The summer 2018 is full of novelties for young and old visitors of the hiking and relax area La Crusc – Dolomites – UNESCO. The new SummerPark La Crusc, realized last summer, presents some new attractions. For example, a Kneipp Parkour will be realized for the health of body and soul. 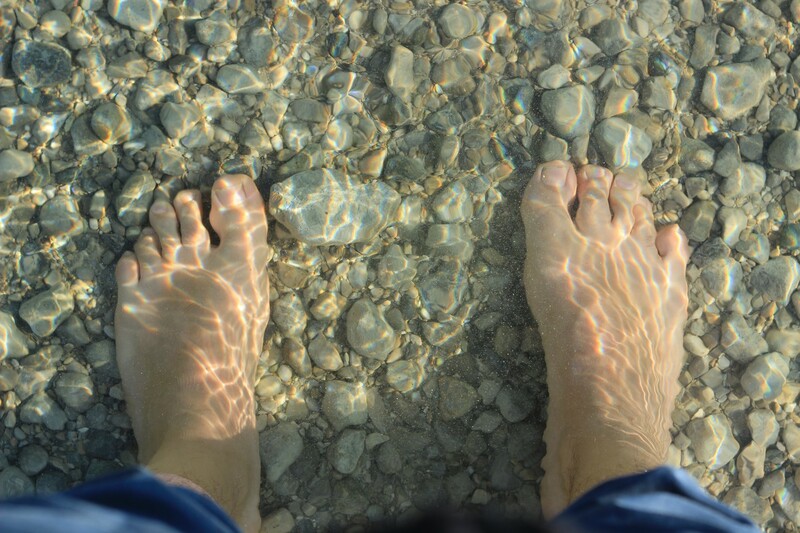 Children and adults can step into the stream or try the Kneipp therapy on dry tracks. What is a Kneipp path? Sebastian Kneipp studied the therapeutic properties of water, began to apply it and came to healing. Today, the Kneipp path is based on hydrotherapy, which uses the healing power of water to give our body well-being. The Kneipp path usually changes short baths in hot and cold water. 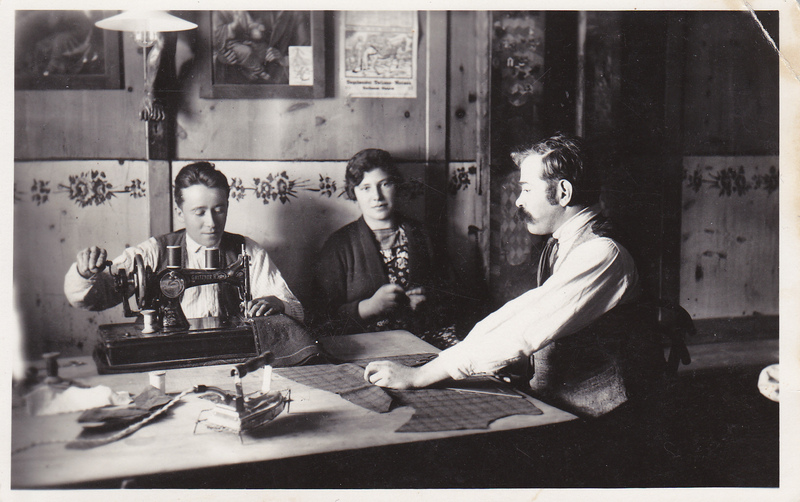 The history of the handicraft in Val Badia. This is the theme of the picture exhibition taking place in the hut within the SummerPark La Crusc.The history of craftsmanship in our valley can go back many centuries. At the beginning of the 20th century, people lived mainly from agriculture and a little from crafts; tourism developed later. The valley Val Badia was a rather closed valley, so it was difficult for our ancestors to communicate with other valleys and the transport possibilities were very low. As a result, everything needed for “survival” had to be self-produced. The small photo exhibition shows various craftsmanship activities of the past, which were often practiced in difficult situations. Duration of the photo exhibition: 10th June – 30th September. 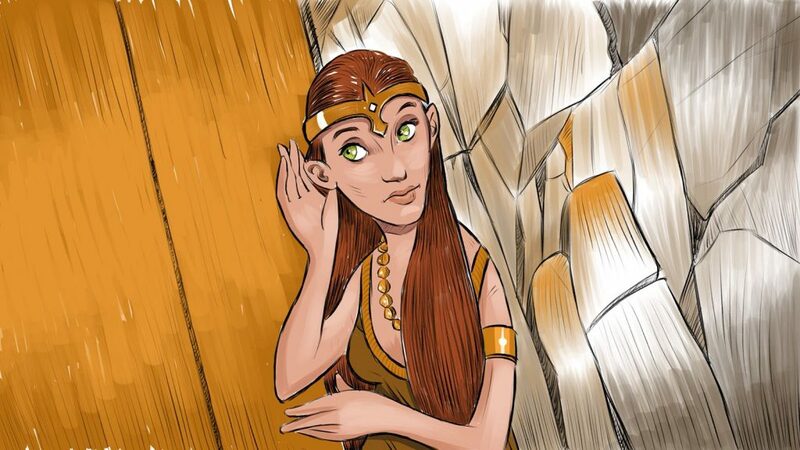 Legend tells that once in the area of Padon / Arabba there was an underground empire called Aurona. The inhabitants of Aurona had never left the kingdom and did not know the sunlight. These were miners and were looking for gold – because that was there in abundance. 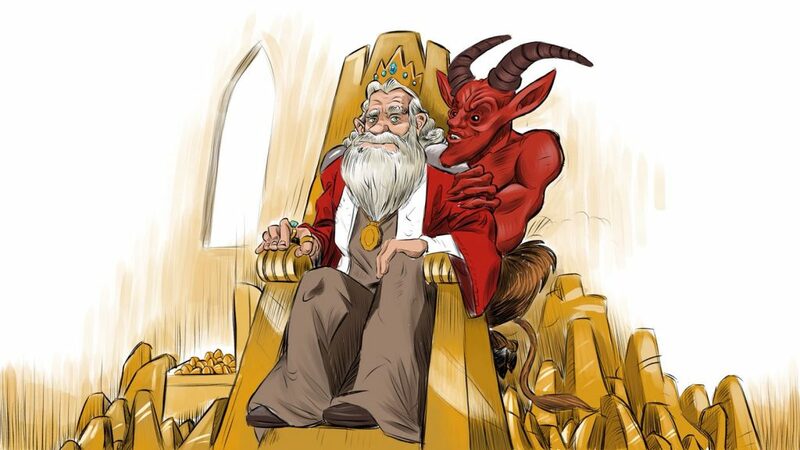 The king of Aurona and the gods of the underworld had made a pact that this gold wealth would never end. But only if the people renounced life in the open air. Until one day…. To see the legend continue, you can visit the SummerPark La Crusc, visit the play station “Try your luck at panning for gold”, get through the golden door into the realm of Aurona and listen to the complete legend. A good journey into the world of Ladin legends! 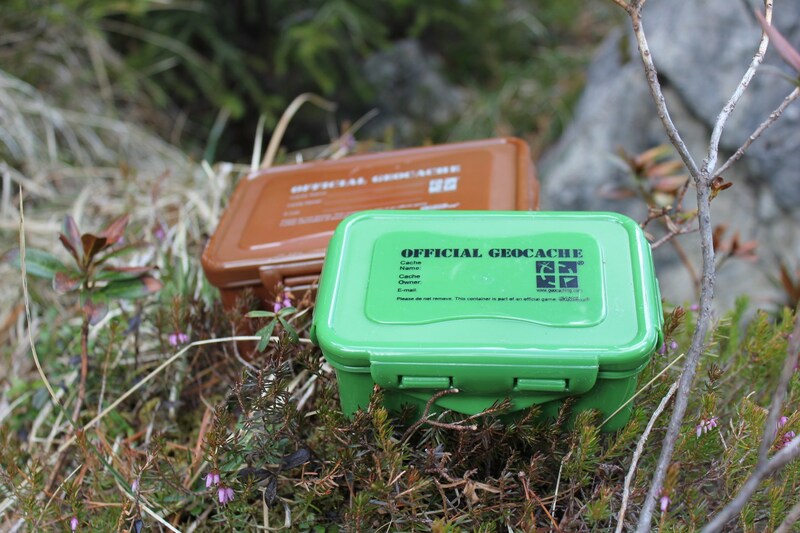 Dear Geocacher, new treasures are waiting for you in La Crusc / Santa Croce this year. You can start at the church, and choose the path no. 15A, which leads down to the Armentara Meadows. The Armentara Meadows are known for the wonderful flowering and the breathtaking panorama at the foot of the mountain Sasso Santa Croce. The trail is easy and suitable for everyone. 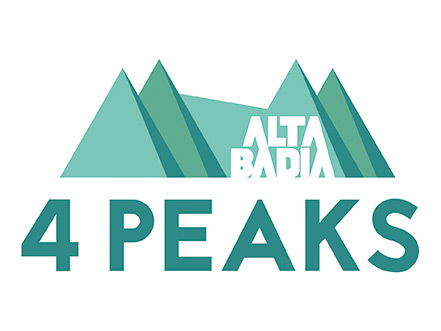 From the Armentara Meadows you can reach the villages of Badia or La Val. The hike has a duration of about 3 hours. The names of the caches reflect the names of some of the flowers that are currently found on the Armentara Meadows. What are you waiting for? Start and discover all the treasures!